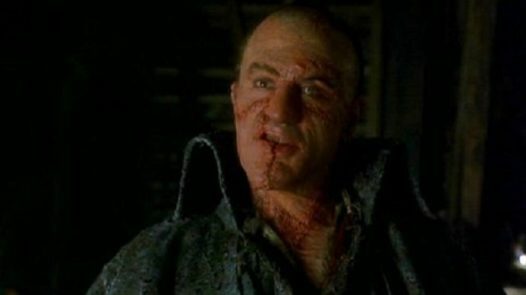 This season’s theme, “Monsters Are Universal”, continues with 1994’s “Mary Shelley’s Frankenstein” which was directed by and stars Kenneth Brannah as the title character Dr. Victor Frankenstein alongside Robert De Niro as the creature. This is a supersized episode filled with hidden history, fascinating insights and some hilarious comedy from your two lovable hosts. So join us as we try to breathe life into this bombastically loud, pseudo-incestuous and occasionally brilliant interpretation of a literary classic.